A combination ritual for a client inspired me to blog about the potential for a Tantric Shamanic Ritual Intensive. All situations are unique, but this particular intensive would be a useful fit for a variety of options. With TS rituals they can be easily tailored for a perfect fit for the client too. The Loki TS ritual is relatively new to Maya Magickal, and makes a great start to this intensive by removing blocks on all levels – even helping the client to move past blocks that are rooted in their own limited beliefs or hindering effects of their behaviour. A blocked situation can feel insurmountable. You may that sense of limbo where you feel bound up. Or feel like all options are beyond you because of internal or external restrictions…fear of success can generate massive scale inertia in some people and magick can provide a catalyst to move beyond it. This is also useful if you need to uncover the source of (for example), harassment, aggravation, deception or some other external influence that is creating a state of stagnation or limbo. The sense of being in the dark and waiting for something to happen can be debilitating and depressing. The Loki working, followed by the Heimdall working and finished with the Odin working (which can be tailored for your particular circumstance) can be worked to expose the truth (internally or externally) and then resolve the situation by invoking “Justice by Right”. The final focus being on achieving a sense justification which puts you back in the driving seat of your life with a greater awareness and renewed confidence. The Loki ritual was originally created for the purpose of unravelling a stagnant situation. Chaos is sometimes considered a negative state – but Chaos is a state where change is possible – inevitable in fact; stagnation is a negative state; it blocks change and it can persist and affect many areas of your life as your consciousness conforms more and more to the restrictive view. So invoking an element of Chaos opens possibilities! It’s very effective. And as with all TS workings, the spell works from the inside out. So change from within and is manifested externally as life falls in with the new perspective. It means the positive effects are cumulative and built on a solid foundation. This is true of all the TS rituals I provide. They are extremely comprehensive. The Killing Moon Karmic Reversal 30 Day Ritual Intensive special offer is still open. I am accomodating as many people as is viable…I can take two more. So the option will be taken down tomorrow night. If I take too many people in a cycle the daily working for all of them could end up tying up hours of each day. 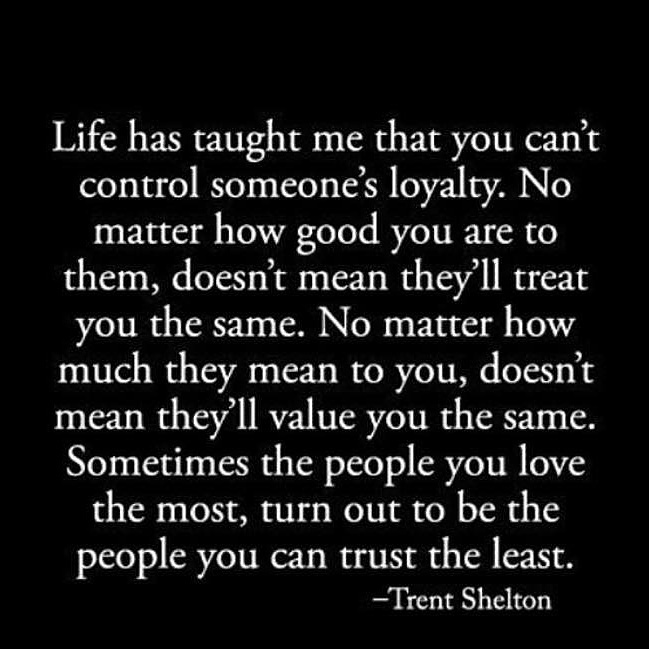 …but one day you’ll realise that you needed them like a hole in the head and you came away thinking you felt crap…but realising you still had integrity. And you will love again. 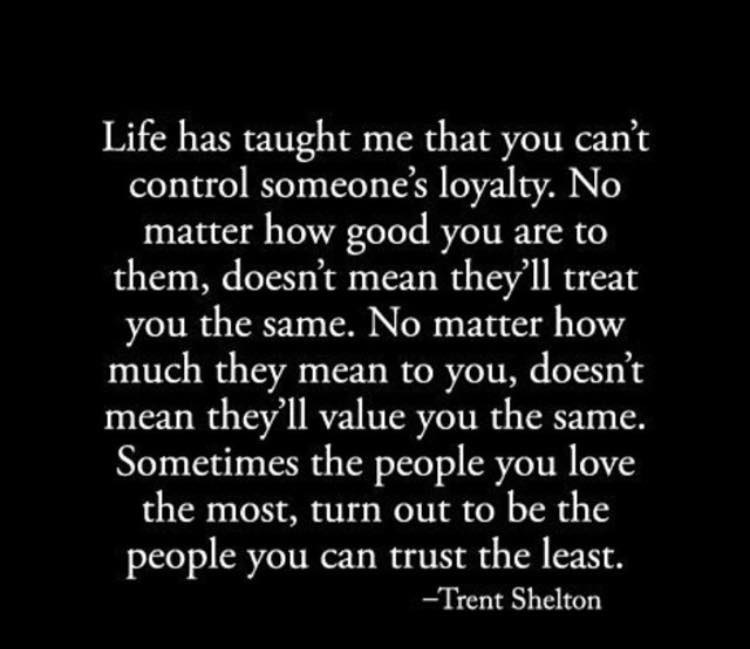 They weren’t capable of it with someone who trusted them…they lost a lot when they lost you. Never let anyone feel less than you are. Never. If they don’t make you feel fantastic and encourage you in your life and your work and pursuit of your hobbies…if you’re in a relationship where someone resents you for your success…please recognise this is a red flag. Not all narcissists are easy to spot. Covert narcissism fuels the ‘forever victim’ and ‘forever unlucky’ and weirdly negative in ways that seem nonsensical in otherwise apparently ‘normal’ people. Abuse of trust is still abuse. Never let anyone feel less than what you are. Never. If they don’t make you feel fantastic and encourage you in your life and your work and pursuit of your hobbies…if you’re in a relationship where someone resents you for your success…please recognise this is a red flag. Not all narcissists are easy to spot. Covert narcissism fuels the ‘forever victim’ and ‘forever unlucky’ and weirdly negative in ways that seem nonsensical in otherwise apparently ‘normal’ people. Abuse of trust is still abuse.